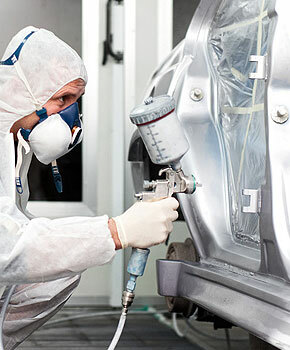 Having your collision-damaged vehicle repaired at G & M Body and Paint Shop takes place over 12 steps. With the list below, you can follow along with a step-by-step process of restoring your car, truck, or SUV. 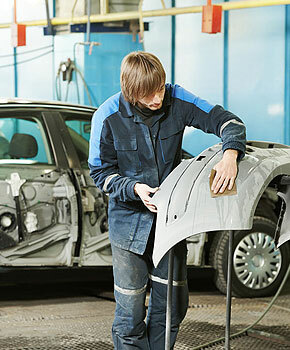 Return your car to its pre-accident condition with our prompt bodywork. 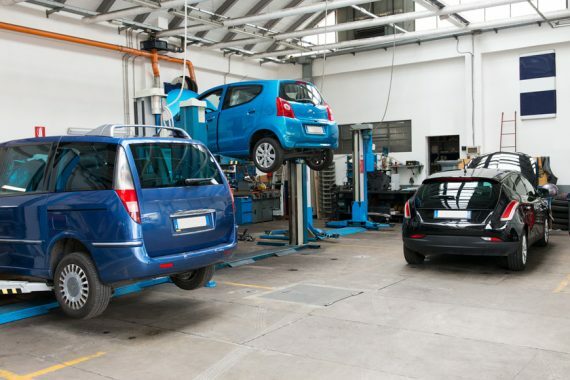 Check out our repair process here.